If you are looking to integrate Gate Entry or Barrier Control into your existing or new access control system, this is the product for you! Compatible with any 37-Bit Wiegand and Clock & Data access control system, it is also well suited to use with ACTpro and ACTsmart2 systems. The housing of the unit is constructed from rugged and robost polycarbonate and carries an environmental rating of IP67, allowing the unit to be sited either internally or externally. 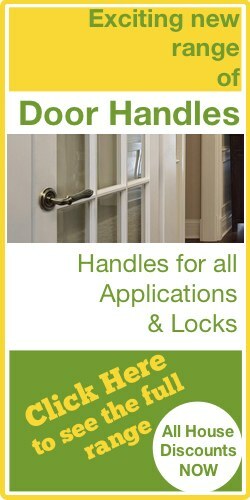 It is supplied with mounting brackets and can be surface or flush mounted. 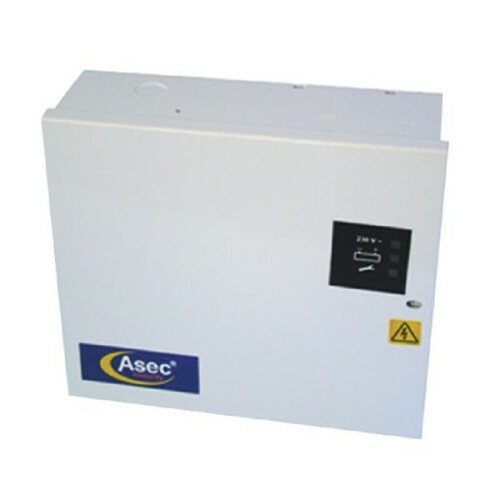 Mounting on a single gang electrical back box, this compact unit has a range of up to 50m (this is site dependent) and features a two channel receiver. 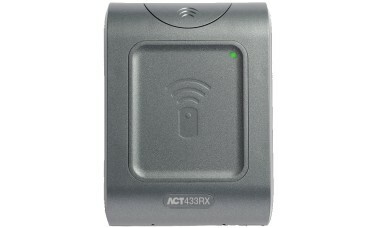 To operate the unit you will need either ACT 433TX Transmitter or ACT 433TX Prox Transmitters. 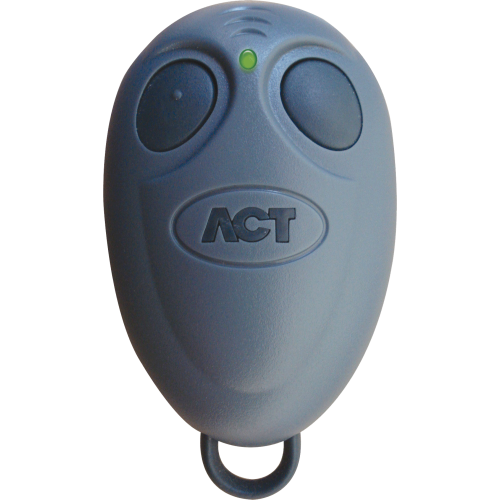 These handy battery operated fobs both allow you to operate gates or barriers from the comfort of your vehicle, and with the two button detail you can use one transmitter to operate two gates and recievers e.g. in gate and out gate. 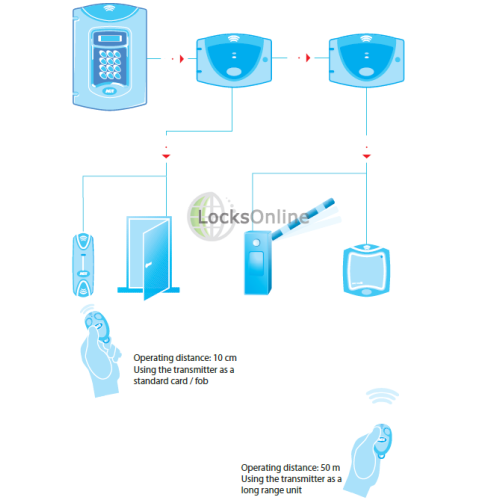 The fob features high security rolling code transmission and complies with EU Directives 73/23/EE and 98/336/EEC. 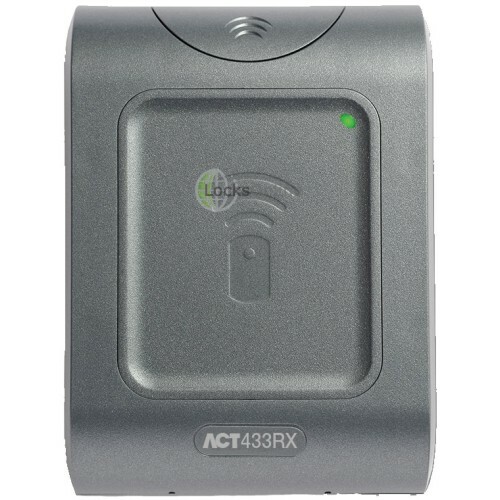 The ACT 433TX Prox Transmitter has a built in proximity fob enabling it to be used with any ACTsmart2 or ACTpro reader, enabling you to combine access control credentials across both parking and building entrance requirements!